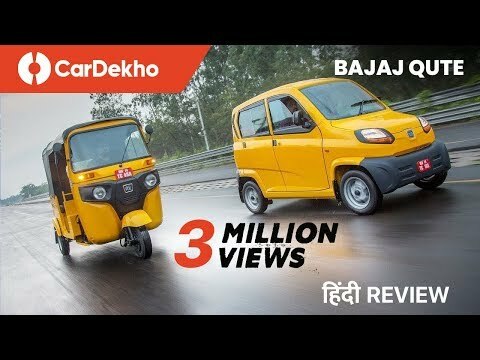 The Bajaj Qute promises to be a step up over a traditional Auto-rickshaw. It is being launched as a quadricycle, which is the size of the three-wheeler, but with a steering wheel and doors. What it definitely is not, is a potential replacement for an entry-level passenger car. But to succeed the age-old auto-rickshaw, it has to be cheap to buy, run, maintain and be as practical in terms of carrying passengers as a three-wheeler. Can it deliver?